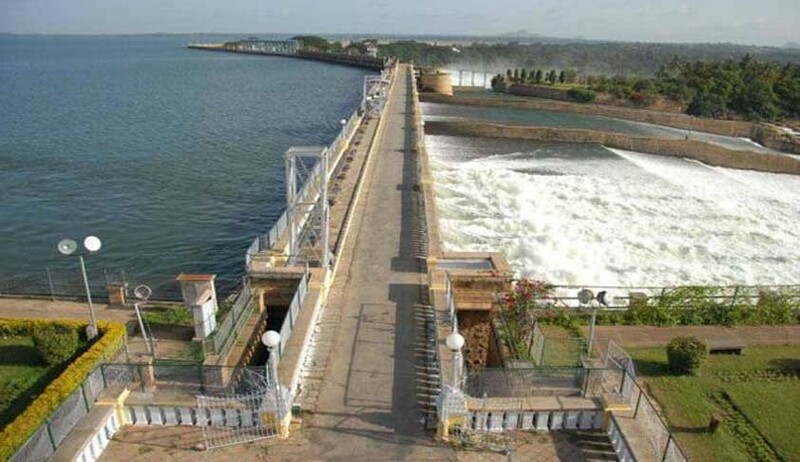 The states of Kerala and Tamil Nadu, and the UT of Pudducherry submitted before the Supreme Court on Wednesday their responses to the draft scheme framed by the Centre under Section 6A of the Inter-State Water Disputes Act of 1956 in pursuance of the February 16 verdict in the appeals against the 2007 award of the Cauvery Water Dispute Tribunal (CWDT). On being asked by the bench, Attorney General KK Venugopal expressed the Centre’s acquiescence to the authority to be named ‘Board’. “Secondly, the chairman should be an independent person, like a retired judge...the Act (of 1956) does not prohibit this,” continued Naphade. “Thirdly, the headquarters of the Board must be in Delhi while the regulatory committee may be based in Bangalore”, he said. The bench agreed, remarking that it is also their suggestion that the head office of the Board be located in Delhi. “The committee is only to decide on the availability of water ... this would open floodgates for further adjudication,” contended Naphade. “The help of the Central government in implementing the scheme may be sought, but it may not be stated that the decision of the government shall be final ... the Central government can frame the scheme but not enforce it...,” noted the Chief Justice. Senior counsel Rakesh Dwivedi, also appearing for the state of Tamil Nadu, argued that the draft scheme envisages directions to be issue from time to time by the Central government the nature of which is not clear. “The directions may only relate to the composition of the authority ... do not make it too broad,” stated the Chief Justice. Senior counsel Jaideep Gupta, for the state of Kerala, sought to challenge the powers, functions and duties of the authority in as much as they extend to storage, apportionment, regulation and control, contending, “the reservoirs are state property...this interferes with the power of the state under Entry 17 (of the State List)”. Finally, when Gupta advanced that in view of only 4 percent water having been allotted to Kerala, and the state accounting for a mere 3 percent of the population in the river basin, assigning 15 percent of the administrative expenses of the authority to the state was unreasonable, Dwivedi interjected that the same is in compliance with the award of the CWDT. “It cannot be argued that the state has no government... there is always a government... the Constitution does not contemplate a vacuum... if the matter is deferred to July, the release of water to us will suffer,” opposed Naphade. “The scheme has been framed by the Central government... the states have no role to play.. .they were to only examine that the scheme is in consonance with the (February 16) judgment... we have rejected all suggestions, save that regarding the finality of the Centre’s decision in the implementation...,” observed the Chief Justice, refusing to accede to the prayer. “In that case, we may have something to say tomorrow,” stated Divan. The bench, also comprising Justice DY Chandrachud and AM Khanwilkar, required the AG to file the modified scheme by Thursday, when the matter is next listed.